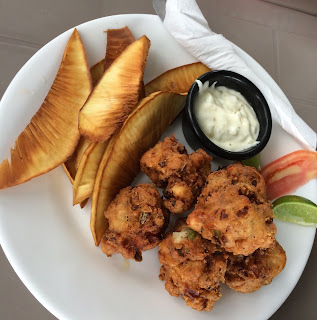 Science Based Cuisine: The cost of processing? I found this in the local supermarket last night. 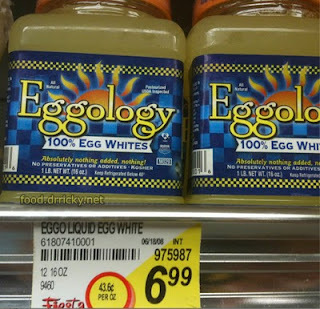 A jar of egg whites selling for $7 (approximately equal to 12 eggs by weight). Right next to cartons of eggs selling for $1.60 per dozen. The math boggles my mind - why would anyone with a shred of practicality purchase this? It is near highway robbery. Separating eggs is very easy, and even if one were just to discard the yolks, it's still more economical. In related news, Nature publishes the resequencing of the chicken genome, this time attempting to trace the key genetic differences that underlie the diversification of the domestic breeds into broilers and layers. The data is released, but the analysis is still ongoing. Nonetheless, it should contribute significantly to how breeds in the future can be even better engineered for human purposes. This gives me about as insane as does purchasing tea in a jug. Tea, is not incredibly difficult to make either. I can even show you how to make sweet tea at home. There are a lot of products that line our grocery shelves that are very similar to this one. Please do post your recipe or instructions. Be most welcome.